If you are lacking in one area, don't worry, with a little effort, you can find a solution. For example, if you have a lot of cash, your income and credit may not matter. You simply pay in full for your home outright. That is the ideal situation. 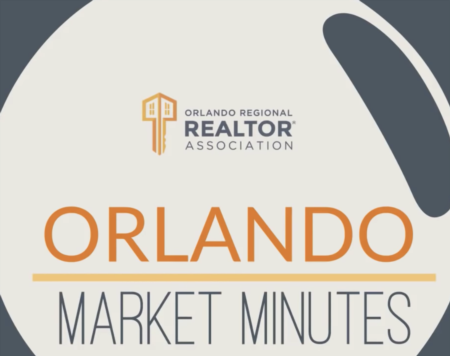 You can even usually negotiate with a seller for a lower purchase price because you don't you can close fast and don’t require a mortgage approval. You offer a simple and quick transaction to the seller. However, you may be in the opposite situation. You could have a good income and excellent credit, but little cash saved. There are options for you as well. You can find many loan programs, especially those for first-time homebuyers, which offer low down payments, sometimes as low a 3%. You will have to pay for private mortgage insurance, but it is worth it to be able to purchase a home. There are loan programs out there for those who do not want to disclose their income information. These loans are called no-doc mortgages. You will pay a higher interest rate and might have to put a large down payment on the mortgage, but you won't have to submit your income information. Many self-employed individuals turn to this option. 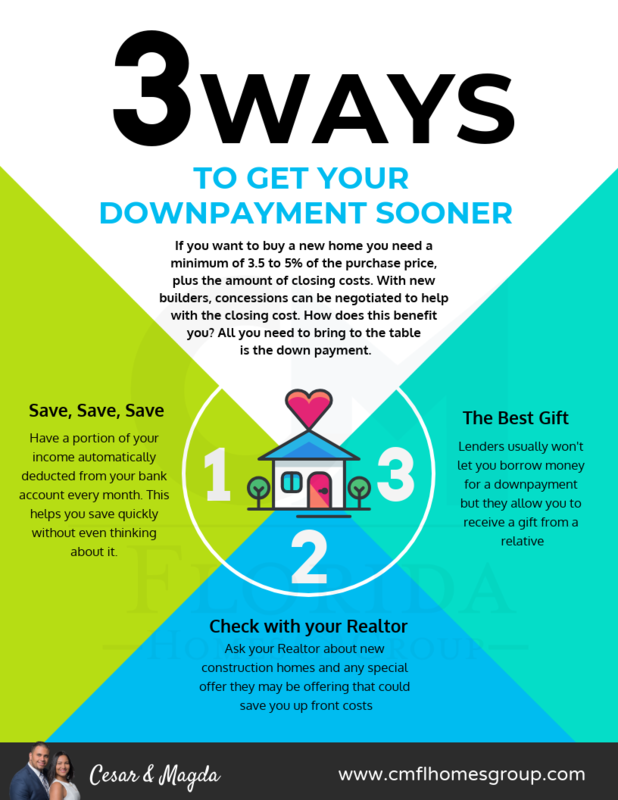 There are ways to purchase a home, no matter your situation. If you have made poor choices in the past and have questionable credit, you can find lenders out there willing to grant you a mortgage. You may have to prepay points. You will most likely pay a higher interest rate as you are more risky to the lender. But if you are willing to make the sacrifice, there is no reason you can't refinance your mortgage in five to ten years, when your credit is improved. If your credit is low, you can also work with a credit repair professional to help you increase your credit score in a relative short period of time and remove inaccurate information that may be hurting your score. Look into all of your options when considering purchasing a home. It may be that you are better off waiting, saving some money and improving your credit history. Given time, you may be in a better position to purchse. The important thing is to always get creative and find ways to buy your home. Check with your Realtor as he will be able to give you the best solution tailored to your specific situation.